We have some exciting news to advise all the kids that are attending our Barefoot Bowls day on Sunday 17th of March ’19, starting at Woonona Bowling Club at 3.30pm and that is there is going to be Jumping Castle to enjoy as well as the Barefoot Bowls. 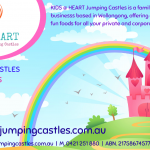 Our fellow RVJFC parents Nat and Casey from Kids @ Heart have kindly donated the Jumping Castle on the day for free. Attached is their flyer if you are having a party or community function. 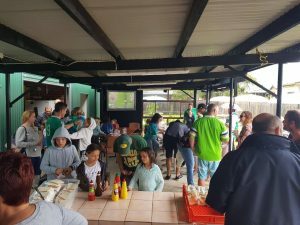 Part of the day we are going to provide free sausage sizzle for all and we need to know how many people are going to attend. So can you please RSVP to your Coach or Manager by 5pm Sunday 10th of March 2019. Please advise the coaches how many kids and parents/guardians are going to attend in your family so everyone is catered. 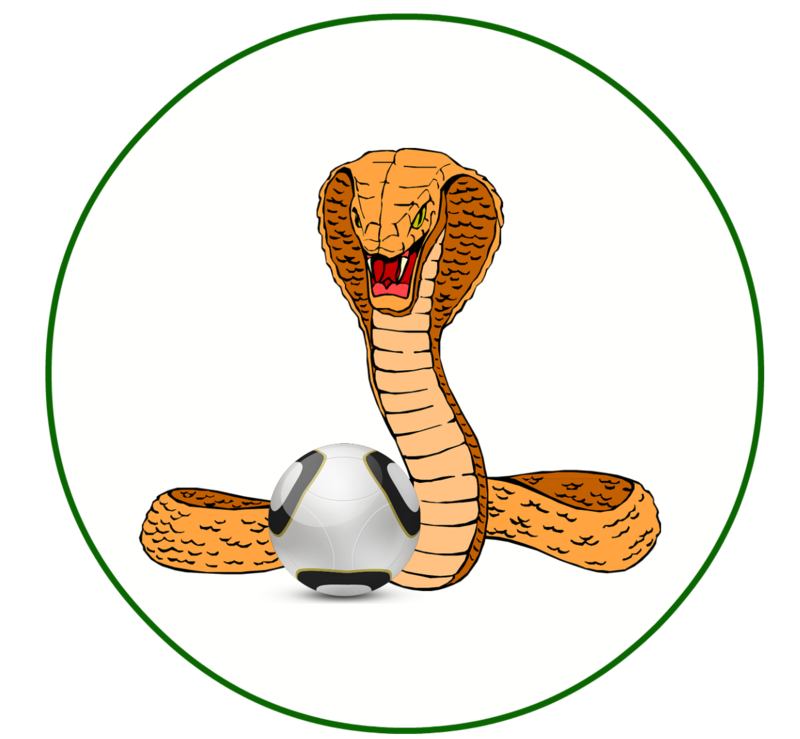 Can the Coach or Manager email me on danielrvjfc@hotmail.com by 5pm Monday 11th of March 2019. 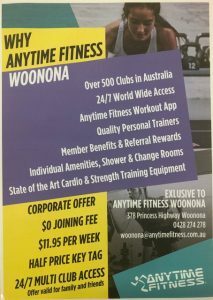 We also will have a fun ten (10) x 1hr sessions at Flipout Nth Wollonong to win as well as fifteen (15) 1hr free sessions for individual use. So all up there will be sixteen (16) lucky winners on the day. Going to be a great day to meet others in your team and part of the club. It makes it a great way to start the season for RVJFC. Please see below and attached contacts details for your next party or function. Why should the kids have all the fun ?? 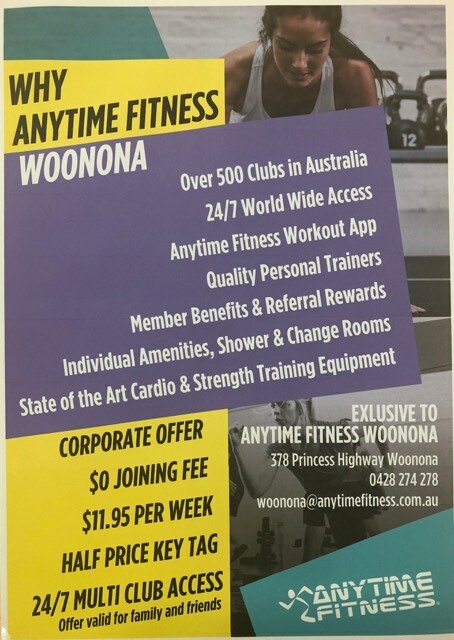 RVJFC have secured a corporate rate discount at Anytime Fitness Woonona just by mentioning Russell Vale Junior Football Club. 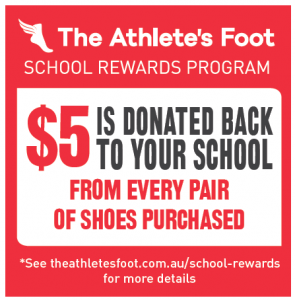 The benefit is for you, friend and family and the club also gets a kickback. 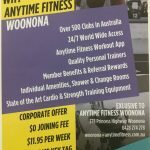 12 month commitment is usually $15.95/week, we receive it for $11.95/week, Access cards are usually $59.95, we receive it for half price and sign up is usually $99, we get it for free. Let us know if you joined up and enjoy. Over the upcoming season we’ll be posting a number of events to our website and Facebook. If you’d like to be kept up to date, you can sync the calendar directly to your phone, that way you’ll always know what club event is coming up. Links for instructions to subscribe for some popular email clients are below. 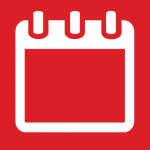 Outlook.com – Scroll down to the subscribe to calendar and follow the instructions. Google Calendar (Gmail) – Scroll down to the subscribe to calendar and follow the instructions. Apple iPhone/iPad – note you don’t need to add a username or password to access the calendar, leave that information blank.